We pride ourselves in your satisfaction. We believe that the Journey is as important as the Destination, and that journey begins with our accountability to you. We know that every successful construction project begins with a great plan. A “Can Do” approach to your project’s details is at the heart of our building philosophy. We are Passionately Dedicated to Your Vision…Committed to Excellence In All That We Do…Will Thoughtfully & Thoroughly Manage the Construction Process…Responsibly Delivering On Time & Within Budget. The key to success is good communication throughout the project. First, we listen and help you achieve a practical & innovative design to meet your Family’s needs and lifestyle. This foundation builds into a partnership that last beyond the completion of your project and leaves our client ecstatic. Custom Pool Design & Pool Remodeling. We create “A Splash of Excellence” with our customer service, quality components and the construction techniques we employ. 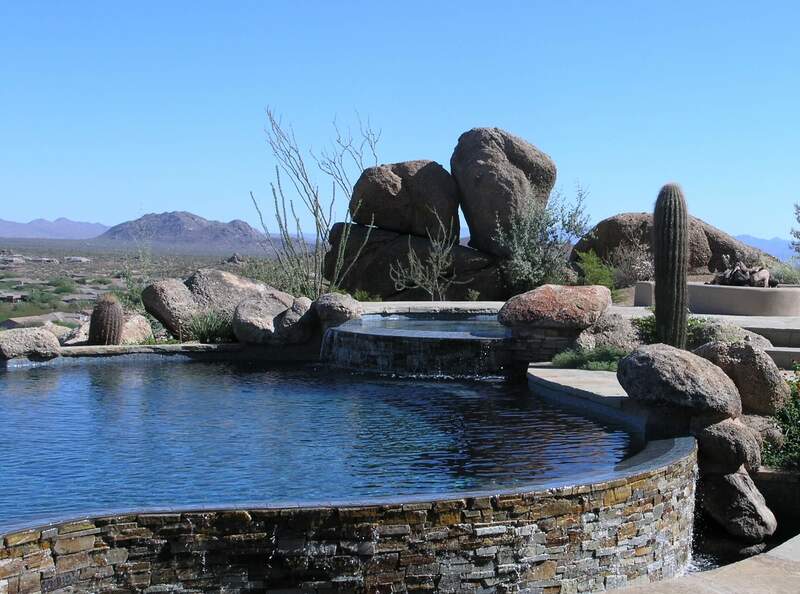 Custom swimming pool construction in Arizona is not a function of price, it’s a function of effort, & good communication is the key to a successful project. Let “Big Daddy” help you make your Family’s “Back Yard Dreams” come true. 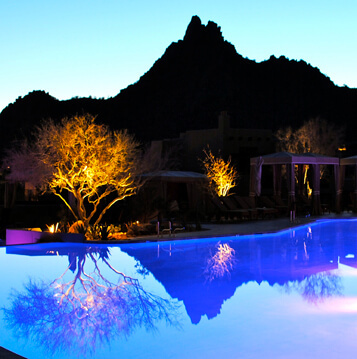 When it comes to designing landscapes in Arizona, the possibilities are truly endless. 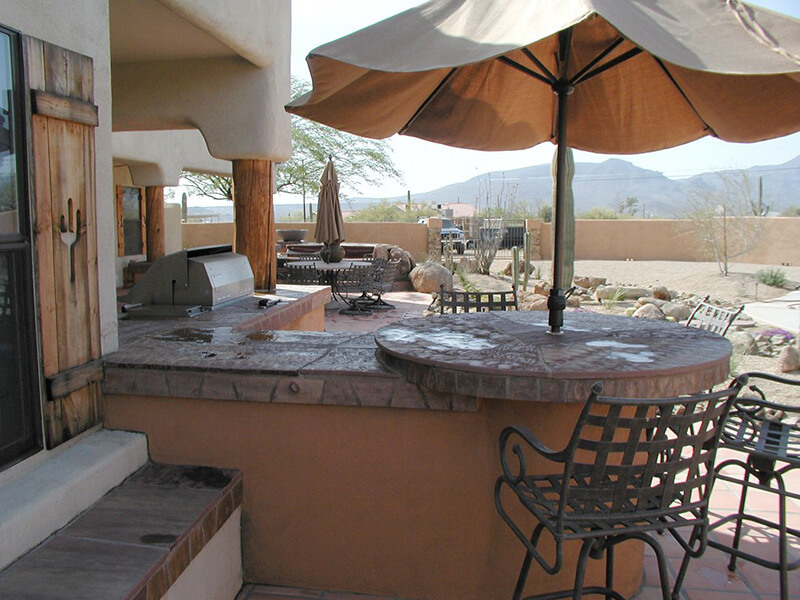 Whether you’re a master on the grill, or a professional on the basketball court, we have the experience and design skills to match any outdoor element with your creative passion and desire. With a strong focus on quality craftsmanship and a fine attention to detail, your landscape design project will be source of pride and enjoyment for years to come. Custom Home Design, Construction & Renovation. Highest quality with the most enjoyable experience is our goal. 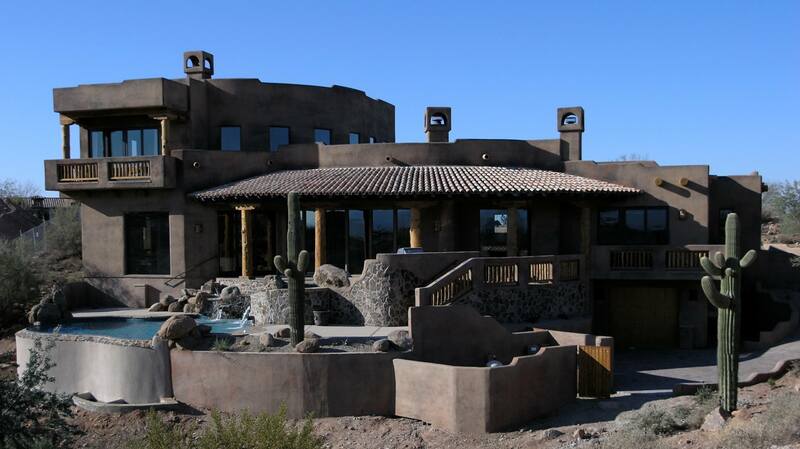 Incorporating Arizona’s gorgeous textures and landscapes into a design that compliments your tastes and lifestyle, and then creating a living spaces that are uniquely your own is our passion. Success happens when that all comes together perfectly to meet your goals. Let us show you the “Big Difference” when it comes to choosing a custom home builder. The perfect solution to match your style and budget. 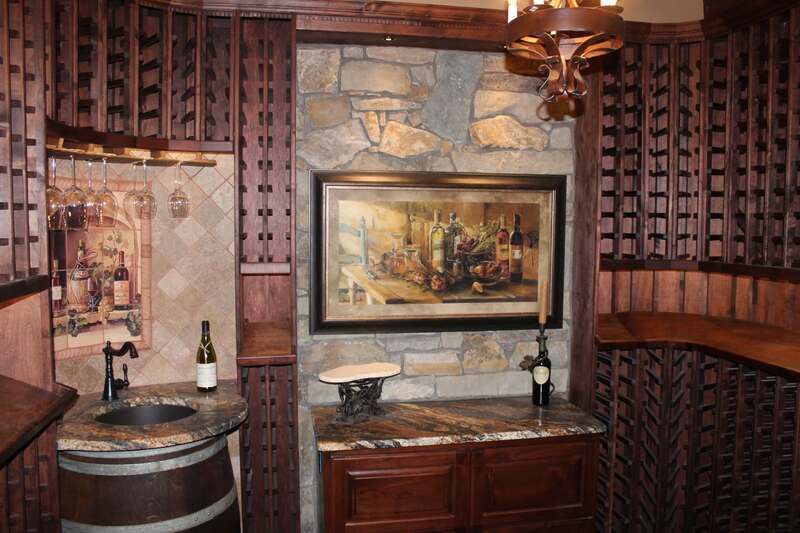 Custom Wine Cellars are aesthetic masterpieces created by artisans and craftsmen who are passionate about their work. They consistently achieve the perfect blend of architectural elements and artistic design to deliver the custom wine cellar of distinction that is unique to your taste and requirements. 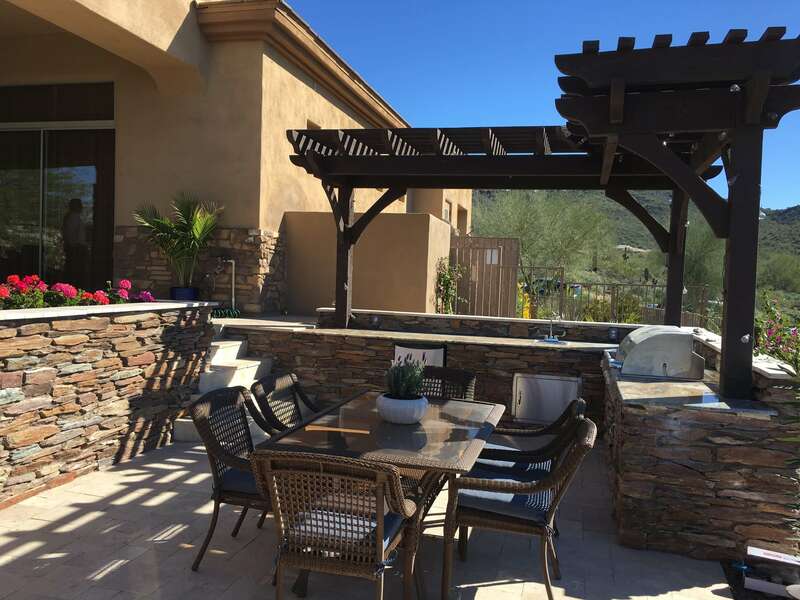 “Big Daddy Construction & Design” was founded to be a single source solution for residential construction, and as a alternative to “Business as Usual” in the Arizona market. 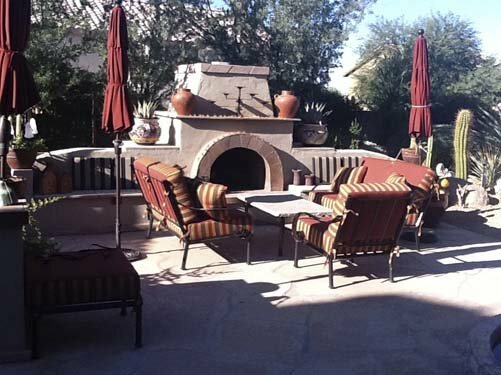 From Swimming Pools and Landscaping to Outdoor Kitchens and Custom Homes we want to be your builder. Our goal is to achieve the highest quality product at an affordable investment while focusing on providing each of our clients the most enjoyable experience.